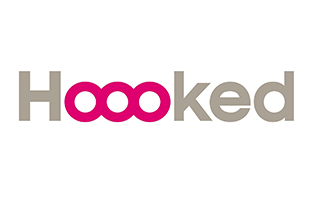 For unique knitting and crochet, Hoooked is the one. Their unique concepts have taken the world by storm, so join the revolution! With recycled cotton yarn, Zpaghetti yarn and cute kits for beginners, there's something for everyone.